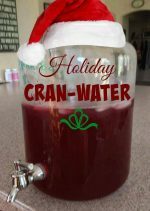 Feel free to add some Fresh Holiday Cranberries and a few sprigs of mint and it will be a delicious HEALTHY holiday Beverage! Look for brands like Knudsen, Trader Joe’s, Mountain Sun, or Simple Truth available at your supermarket or health food store. 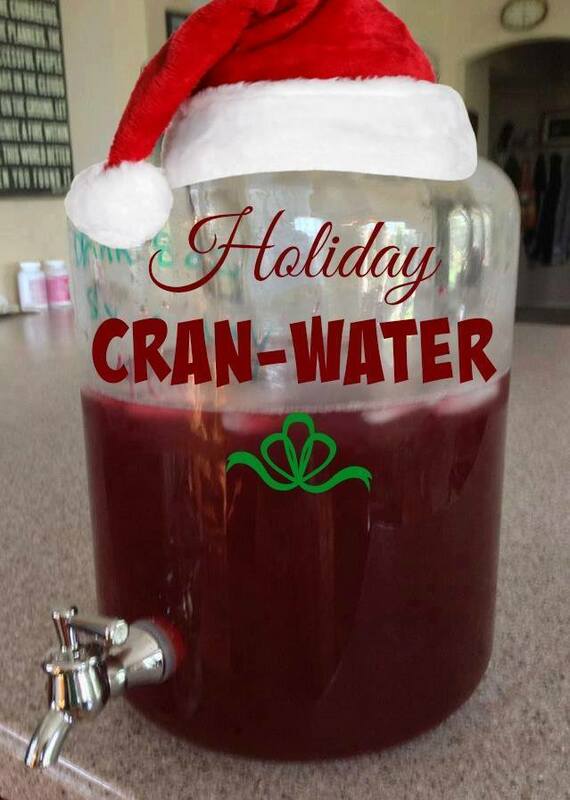 Fat Flush Cran-Water contains water mixed with pure unsweetened cranberry juice — how simple is that? You can mix it up in the morning and sip on it throughout the day — we recommend 64-ounces (eight 8-ounce glasses) daily. Cranberry juice is a natural diuretic and packed with flavonoids, enzymes and organic acids such as malic acid, citric acid, and quinic acid which have an emulsifying effect on stubborn fat deposits in the lymphatic system. The lymphatic system — the body’s “garbage collector” — transports all kinds of waste products not processed by the liver. With the help of the organic acid components, cranberry juice digests stagnated lymphatic wastes. This explains why so many Fat Flushers report that their cellulite disappears! Even if you’re not following a specific diet or trying to lost weight, you can sip this tart and refreshing beverage daily to help flush out water weight, balance blood sugar, improve cellulite and keep you liver and lymph in optimum cleansing mode. Add 1 cup (8 oz) cranberry juice to a half-gallon container and fill the rest with water.